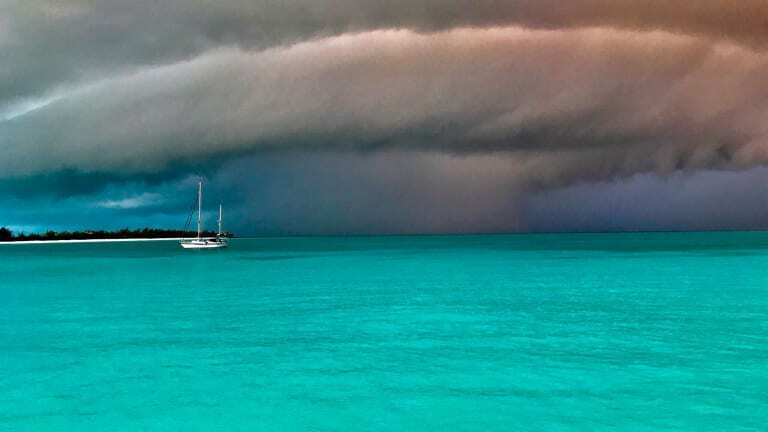 A cruising boater can&apos;t understand and predict weather without grasping small- and large-scale influences, and weather router Chris Parker has always wanted to share his forecasting secrets. 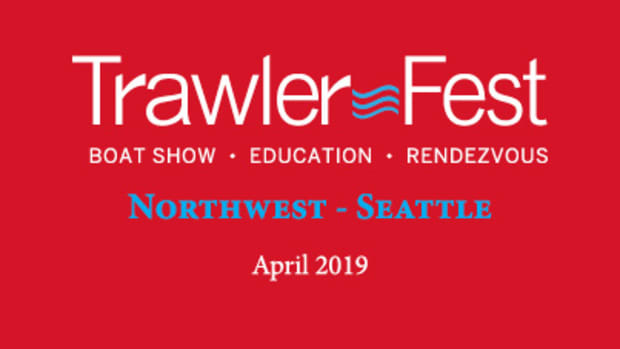 And like most of our TrawlerFest presenters, Parker has spent years cruising the East Coast and down-island. 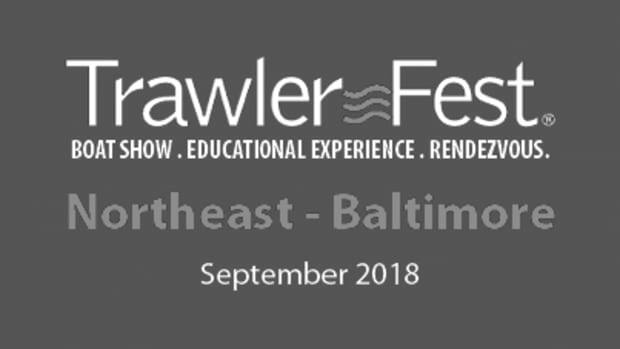 At TrawlerFest in Baltimore Parker will teach a first-of-its-kind seminar—11 hours long, split over two days. This ambitious enterprise is for cruisers who want to think for themselves and make their own decisions. Attendees will receive a certificate of completion that in some cases, depending on the type of insurance and which underwriter, can earn discounts on their premiums. The goal of “Practical Marine Weather" is to teach attendees what drives weather in the marine environment and how forecasts are made. Parker begins by answering the question of why weather happens (energy equalization), which in turn drives trade winds and other familiar large-scale weather. 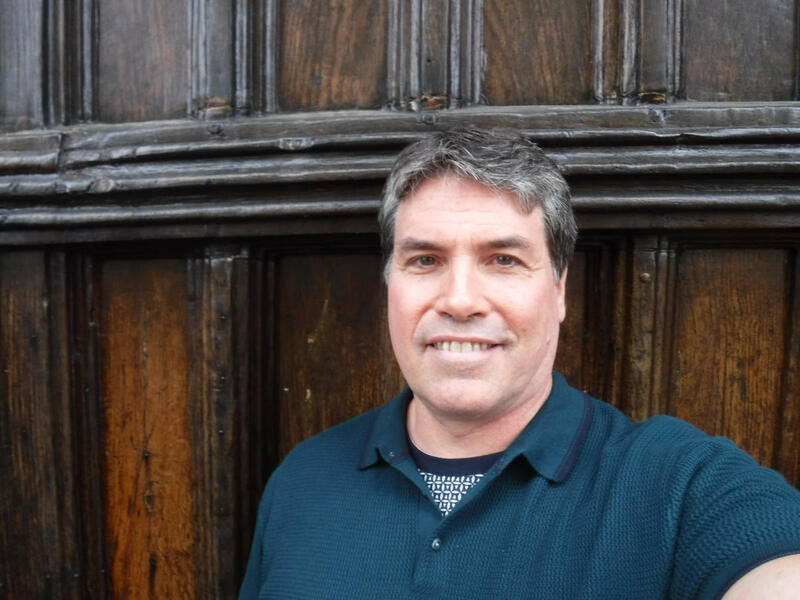 Chris Parker has been working as weather router for more than 15 years. Parker also explains basic concepts including the sea-breeze convection cycle, how a barometer is a scale and weighs the atmosphere above it, why moist air is lighter than and has more energy than dry air, why pressure systems spin, and the principles of air molecules moving toward or away from each other. Moving on from the basics, Parker explores air mass and synoptic-scale weather (high and low-pressure systems, etc.). Then we put synoptic scale weather into 3-D by detailing how upper-air weather events influence weather at the surface. And 4-D weather—how all this plays out over time. He details the mechanisms and importance of moisture and how its potential energy fuels thunderstorms and other severe weather. He also discusses seas, including how seas are generated, how they propagate, phase, and discharge their energy. Boaters today have an overwhelming choice of weather forecast products from which to choose. 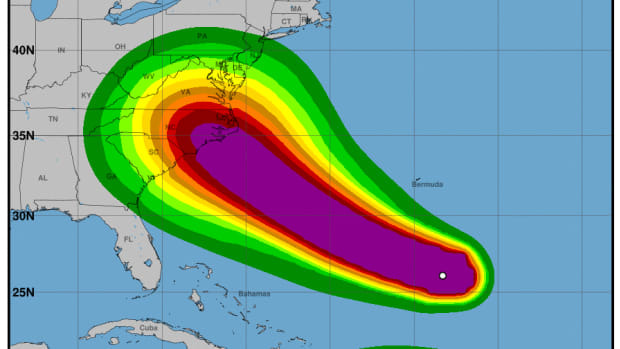 This course examines how computer-generated forecasts are created, and suggest their strengths and weaknesses, how to use them and how not to use them. The final module brings it all together, detailing what a weather routing professional considers when generating a forecast and optimal routing solution for a specific vessel. Then the class is tested, asked to consider a mock forecast in a couple realistic scenarios and then provide routing recommendations, using some of the forecasting tools discussed earlier in the course. When Parker was four years old, his ambition was to be a TV weatherman. He even studied Meteorology for two years at college in Vermont, but he ended up with a degree in Business. But when the time came, he abandoned his business career to cruise the East Coast, Bahamas and Caribbean, living for 12 years like a sea-going gypsy, traveling an average of 5,000 miles a year. Unhappy with the accuracy of existing forecast services, Parker was ready again to become the weatherman that he had always aspired to be. 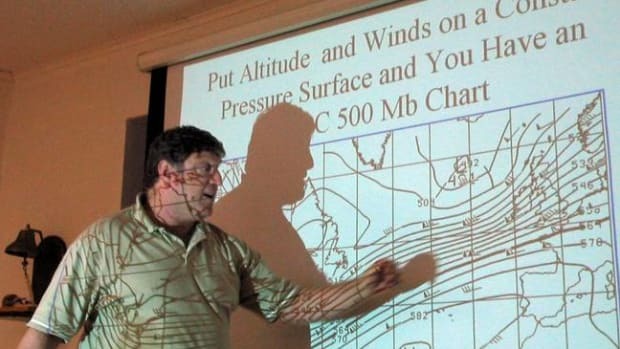 In 2000, he began downloading and analyzing weather-fax charts and text forecasts and generating a forecast for his own use. When the forecast he was using turned-out to be correct time and time again, friends began hailing him on SSB and VHF radios for forecasts. He went on to become chief forecaster for the Caribbean Weather Center. 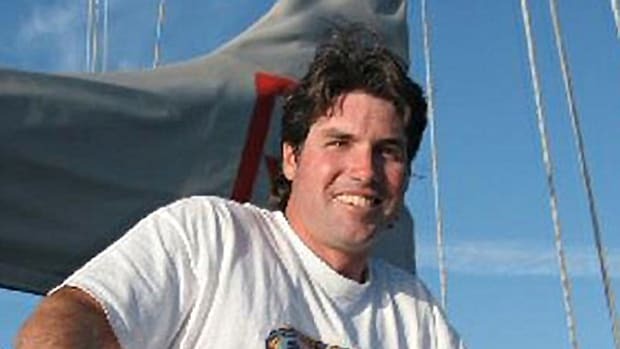 Then in 2010, Parker founded the Marine Weather Center, based in Lakeland, Florida, where he broadcasts to small private vessels all over the world using powerful radio equipment, satellite communications and third-party delivery services. Seminars: Tuesday through Saturday, Sept. 25-29. In-Water Boat Show: Thursday through Saturday, Sept. 27-29. Questions? Contact Jennifer at jdudas@aimmedia.com or (954) 761-7073. Interested in being an Exhibitor or Sponsor? Contact Ryan Davidson (954) 328-7573 or rdavidson@aimmedia.com. Every seminar except the diesel course, "Practical Marine Weather" and “Boat Handling on the Water” are part of our VIP package. 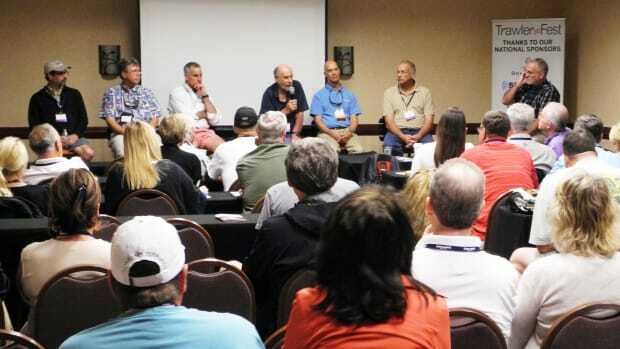 Being a four- or five-day VIP gives attendees access to their choice of 24 other seminars. 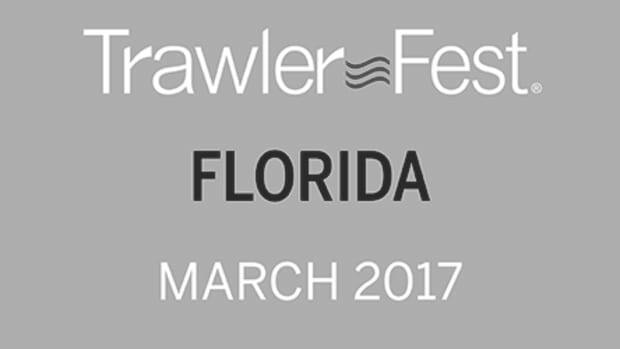 The cost is $449 for a four-day VIP pass and $549 for the five-day pass. Visit our ticketing site and do some math. You&apos;ll see how being a VIP maximizes your seminar buying power.